Often when second-hand shopping it's the fabric that draws me in first, prints, colours or textures. 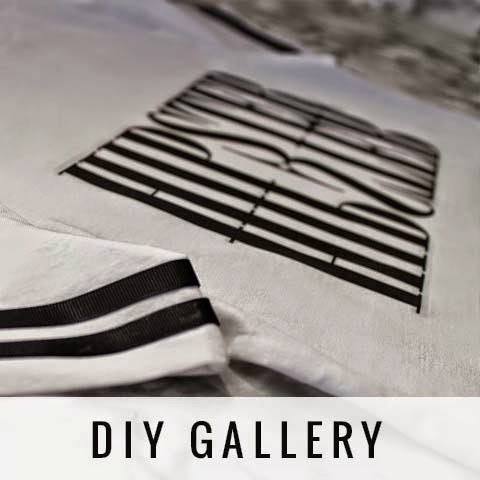 This is how I stumbled across the shirt I used in this DIY. I loved the colour and the beautiful devoré fabric, it really reminded me of the beautiful Kimono jackets I had seen on the high street and in vintage boutiques. It was a size 14, too long in the sleeves and too big and shapeless to wear as a shirt, but I knew it had potential to be customised into a loose, flowy Kimono-style jacket. It's not a massive transformation but the shirt has been transformed into a more wearable piece with a few additions and adjustments. I started by snipping off the buttons, turning back and sewing the cuffs and then adding some fringing to the bottom of the shirt. I wanted to add some ribbon to the shirt too, going down the front edges and around the neck...but it didn't quite work out. After pinning, sewing and un-picking a handful of times...I decided it wasn't to be. I just couldn't get it to sit right no matter how hard I tried or how ever many ways I tried it. The shirt fabric was to delicate and flimsy for the more rigid ribbon. Ideally a bias tape or some satin cut on the bias could have worked but I was trying to use-up what I already had. So with that in mind, after that I simply turned the front of the shirt edges in on themselves where the buttons and buttonholes had been to bring the edges in line to the end of the collar. I'm pretty pleased with this project overall. The fabric was a but tricky to sew neatly as is was so delicate and not very stable but I think it turned out okay. It's definitely a piece I will get a lot of use out of and enjoy wearing, even in the cooler months as it can be layered up with long sleeved tops underneath. As much as I love the challenge of completely transforming a garment into something unrecognisably different from how it was originally, a quick fix or tweak is just as satisfying. What's your next 'quick-fix' project? I love this transformation! the fabric is so beautiful and the length is really cool! Thanks Marilla, definitely gonna get a lot of wear out of this!